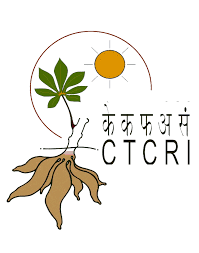 Educational requirements ( शैक्षिक आवश्यकता ) : M.Sc. in any branch of life sciences with at least 60% marks. Age limit ( आयु सीमा ) : 28 years. 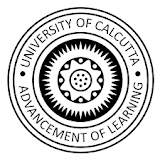 How to apply for University of Calcutta vacancy ( आवेदन कैसे करे ) : All necessary original documents with two copies of CV and attested copies of testimonials are to be submitted during the interview. No T.A. / D.A. will be admissible to the candidates for appearing at the walk-in-interview.